John Tindale is a Hearing Instrument Specialist with over 30 years of clinical experience and is also a member of the Association of Hearing Instrument Practitioners of Ontario. After receiving his B.A. from Wilfrid Laurier University, John joined his brother Bill at Hearing Institute in Hamilton. He subsequently obtained his Hearing Instrument Specialist Certification from Sheridan College. They operated three successful hearing aid clinics in the Hamilton-Wentworth region until July 2012 when they sold their company. John has been married to his lovely wife Jennifer for over 25 years and they have two beautiful children Kaitlin and Scott. John and Jennifer moved to Wasaga Beach in 2013 because of their love for the area and its many offerings. 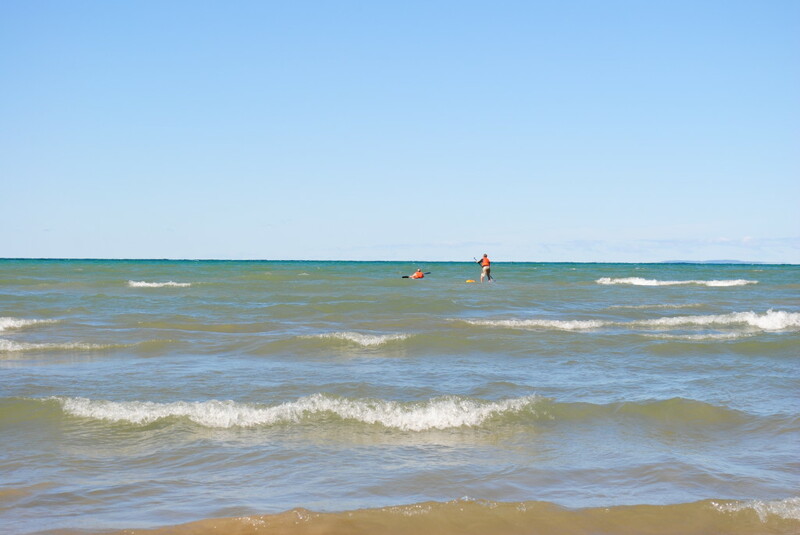 During his leisure time, John enjoys cross country skiing, photography, walking their dog Libby along the beach, and practicing Yoga with Jennifer. John’s favourite sounds to listen to are waves crashing on the beach and laughter. 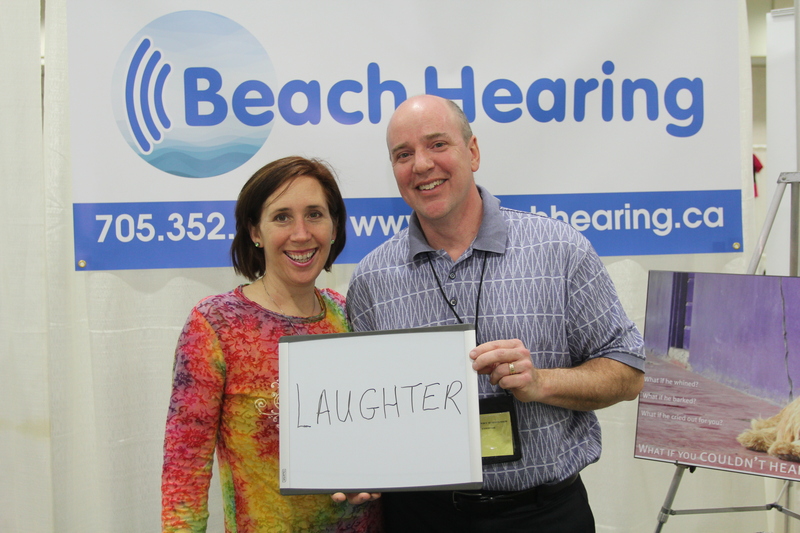 Jennifer Tindale will be your first line of contact with Beach Hearing Ltd. Her 15 years of customer service experience will be put to use as she greets patients with her enthusiastic voice on the telephone and her warm smile in person. 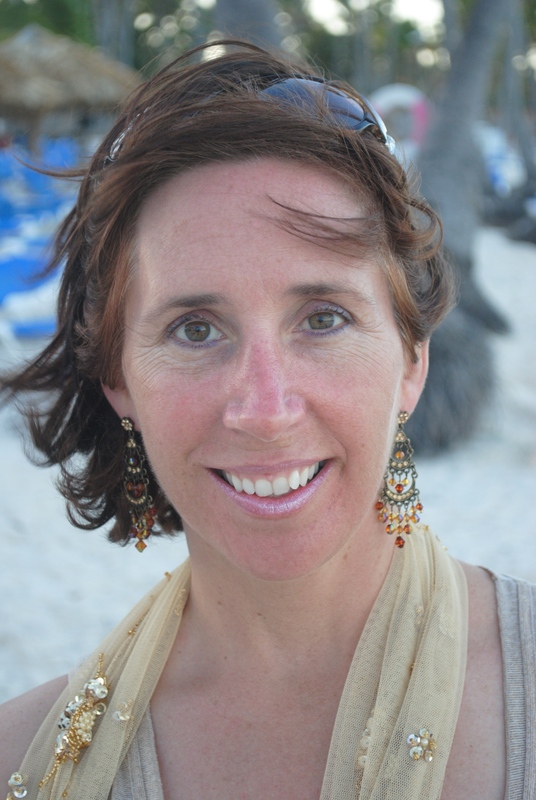 During her leisure time, Jennifer enjoys cross country skiing, running, reading, practicing meditation and Yoga. Jennifer’s favourite sounds are her children’s laughter and the sounds of the beach.